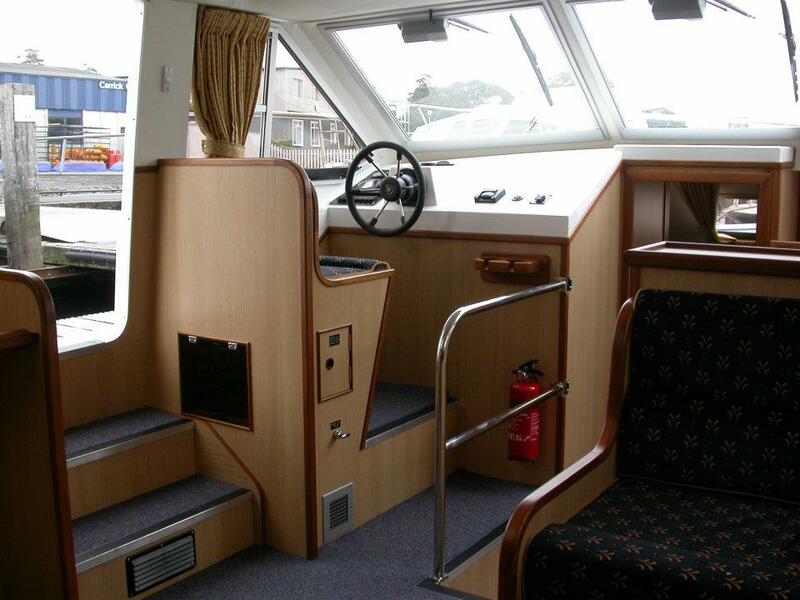 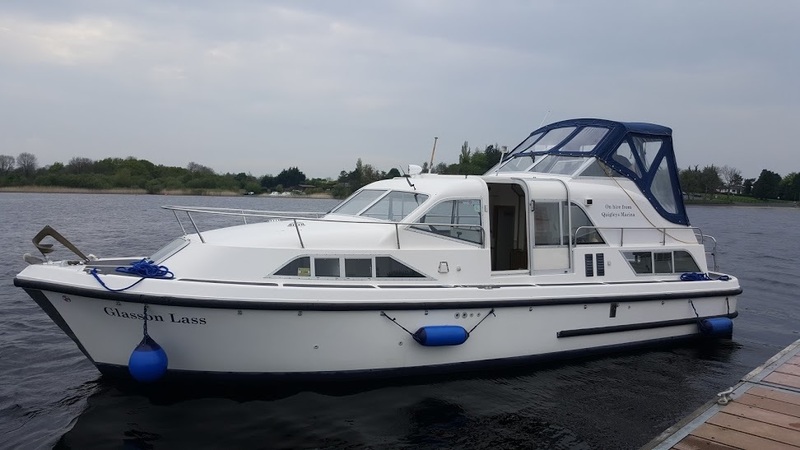 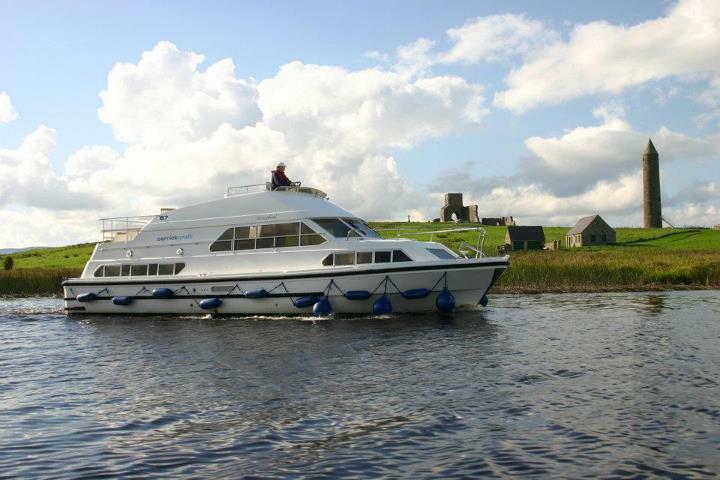 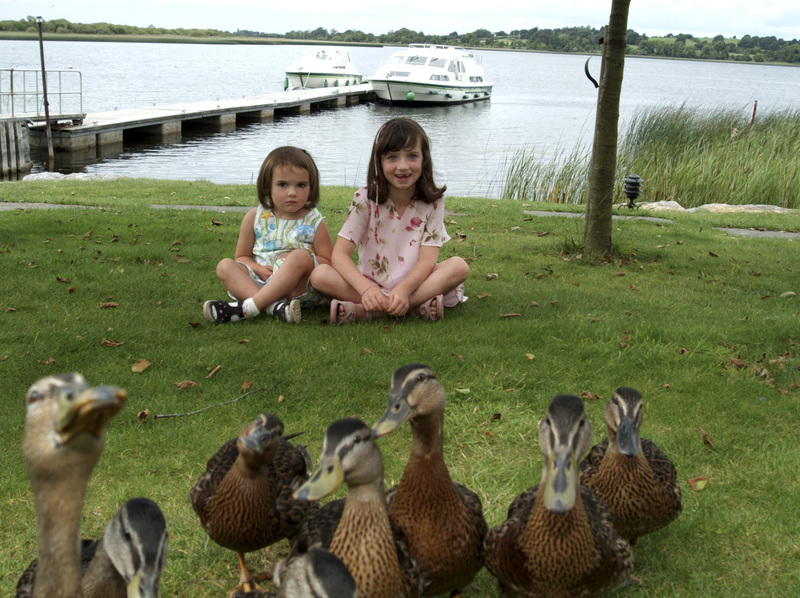 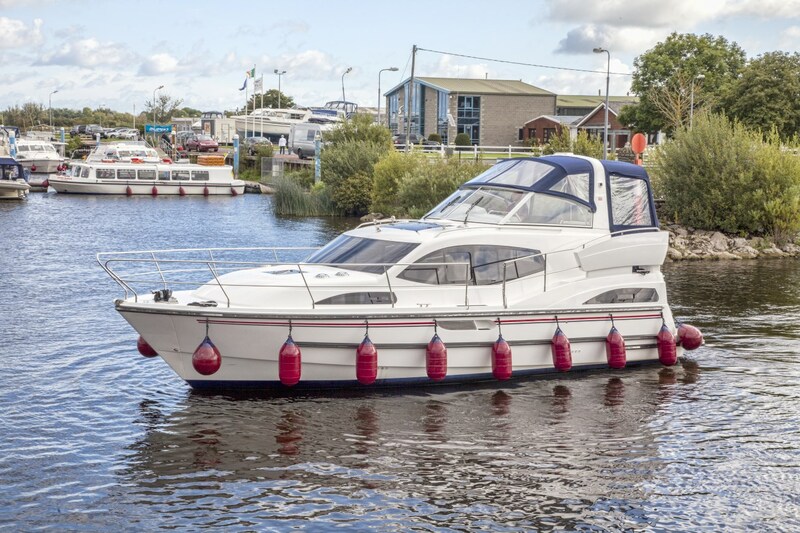 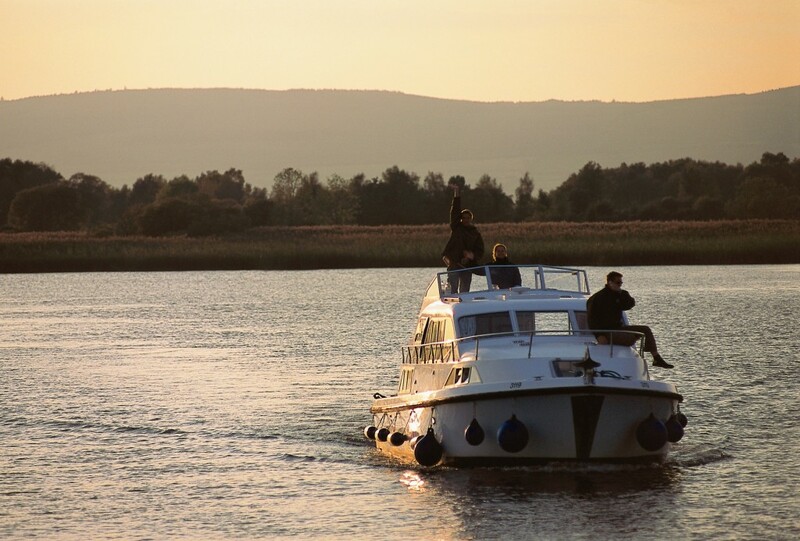 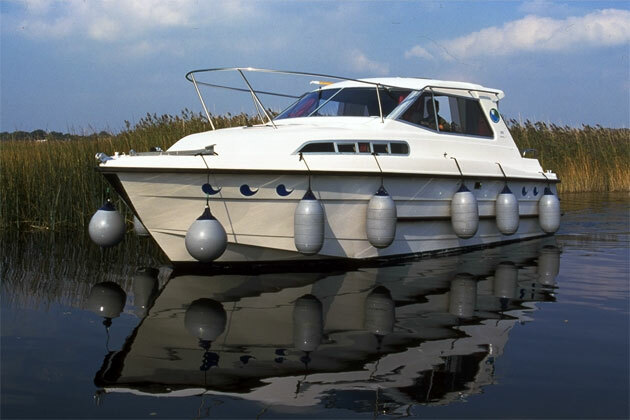 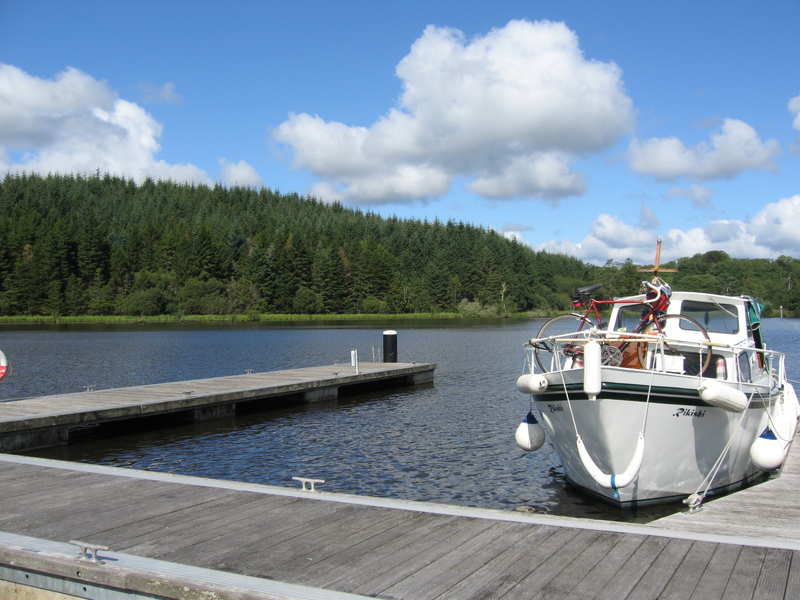 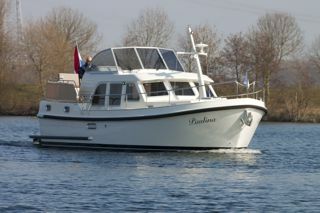 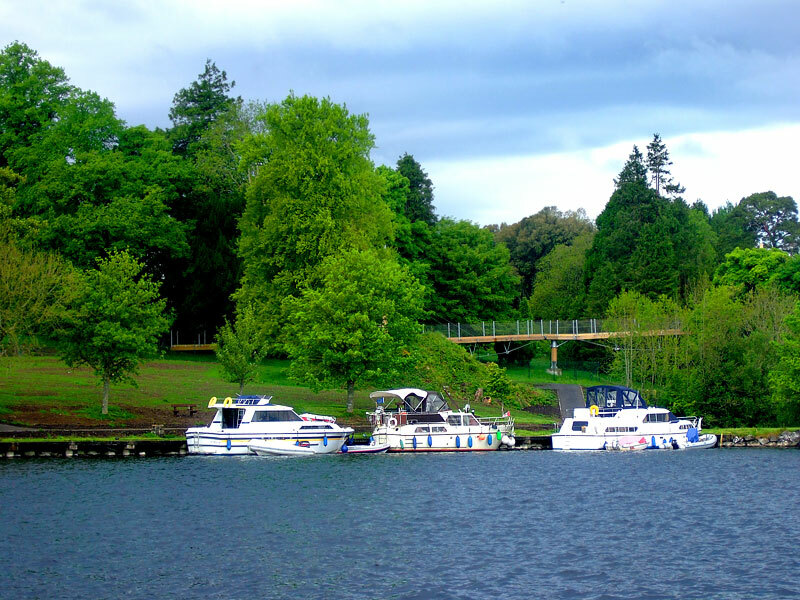 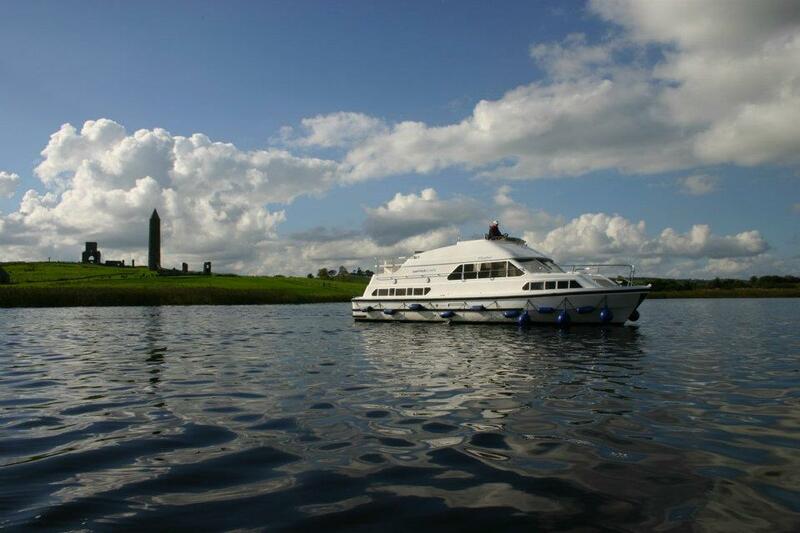 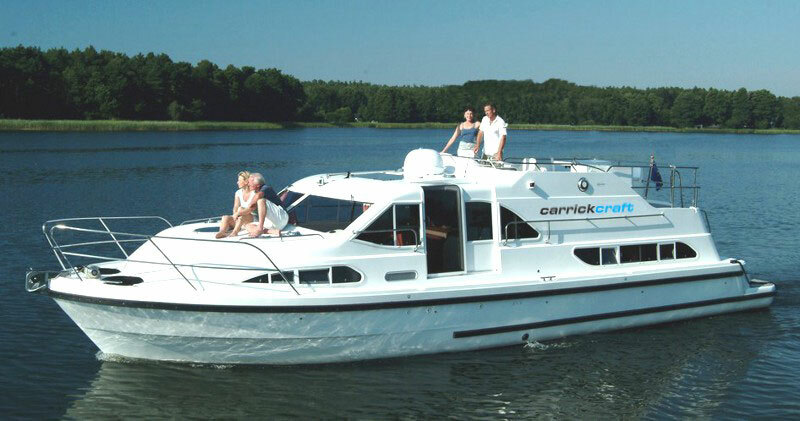 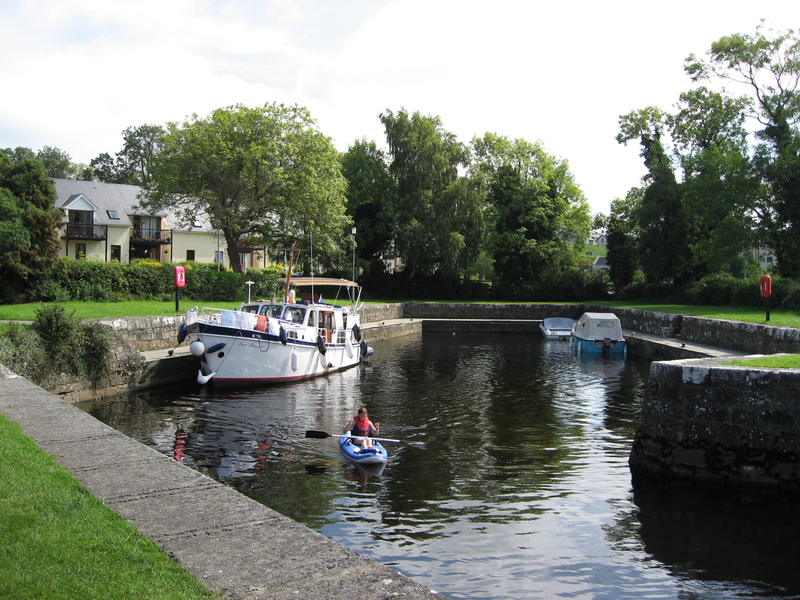 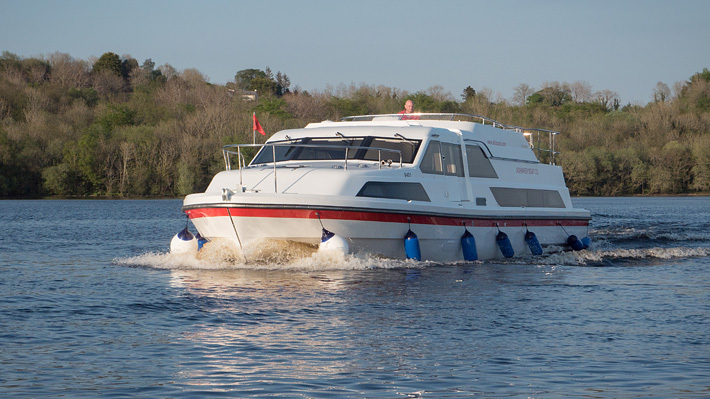 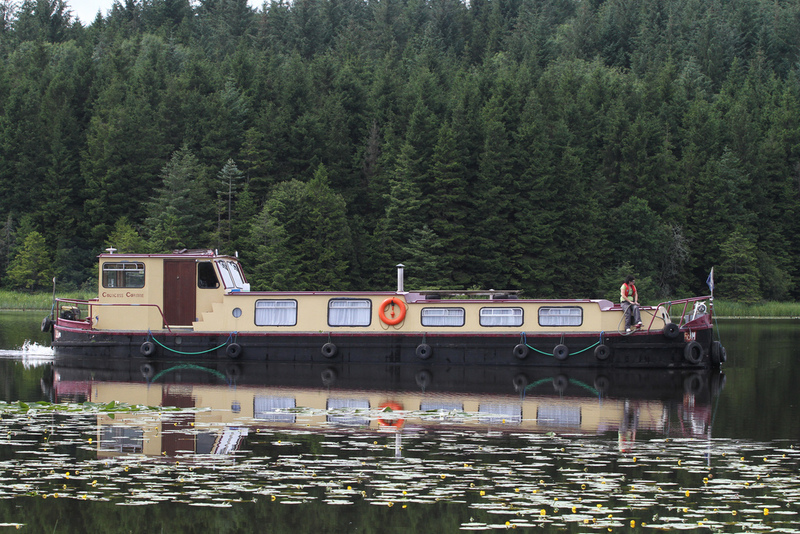 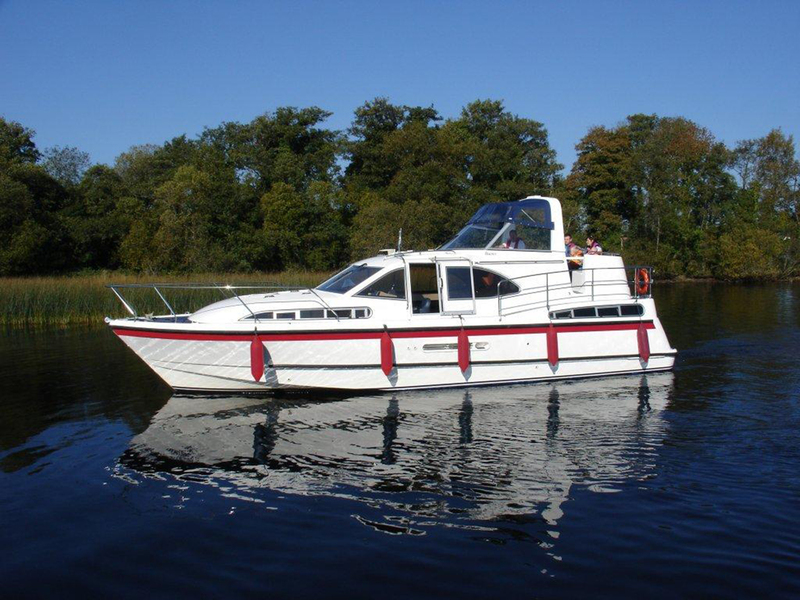 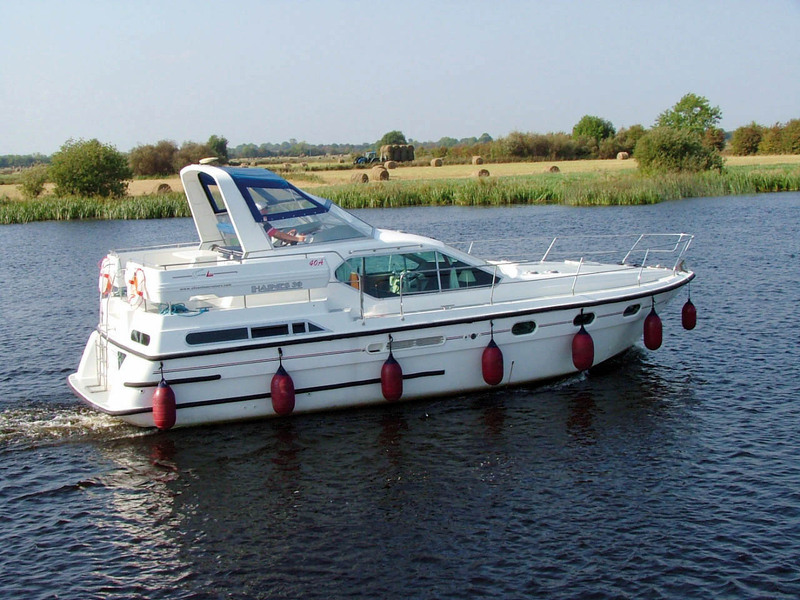 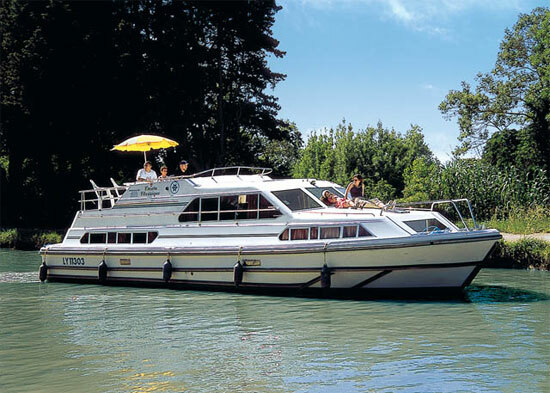 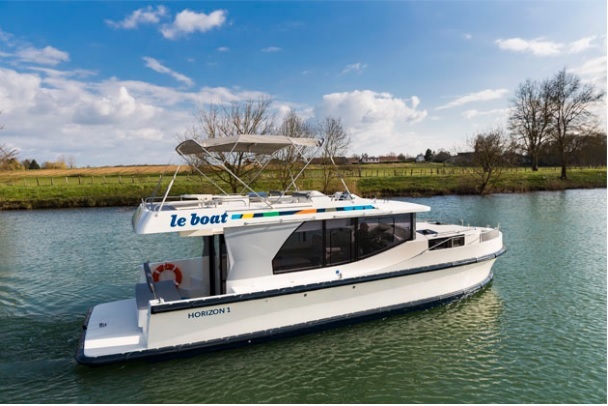 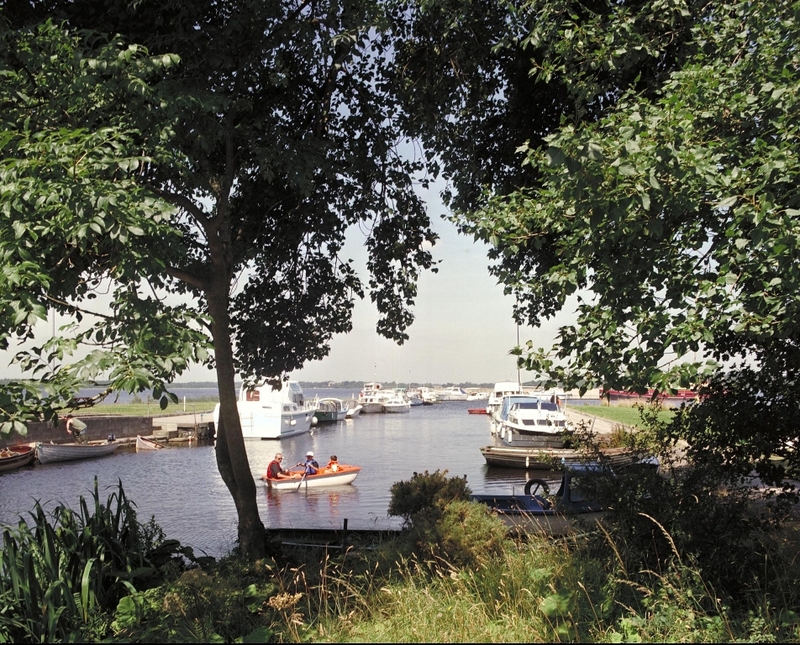 A popular boat with 3 double/twin cabins, all ensuite. 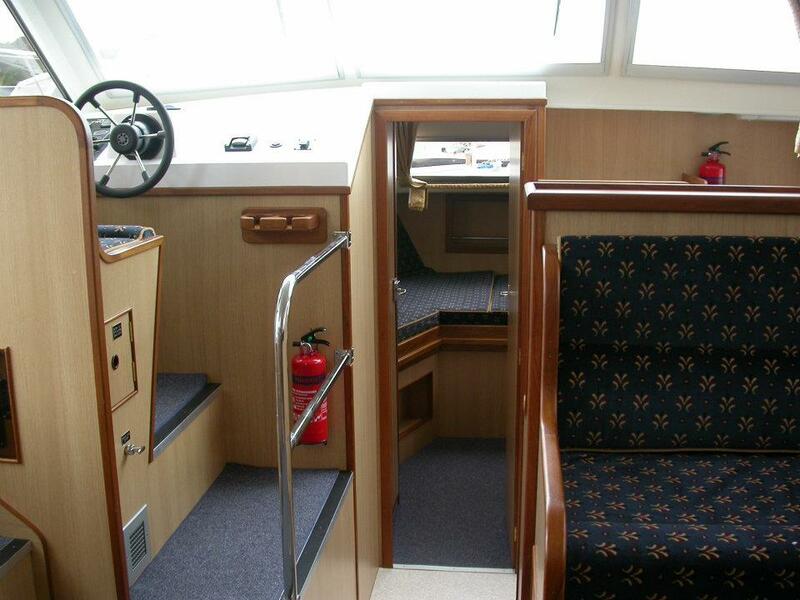 Flybridge and large sundeck for outdoor enjoyment. 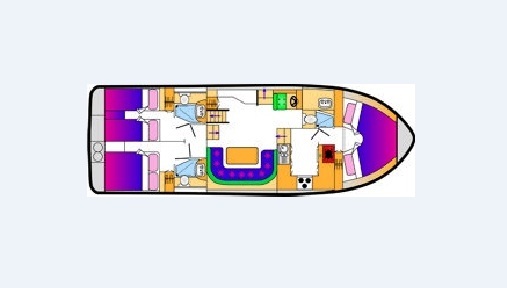 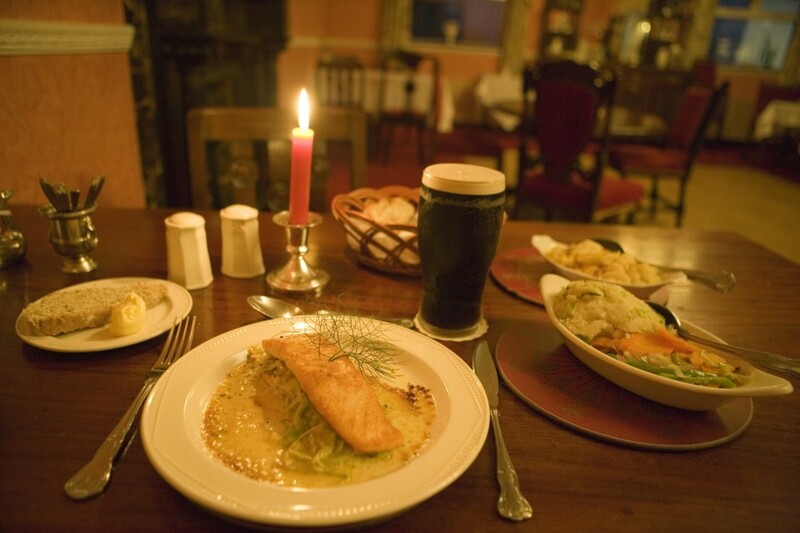 Large saloon and galley..
3 Ensuite Cabins, two with 2 single beds convertible to double and one double. 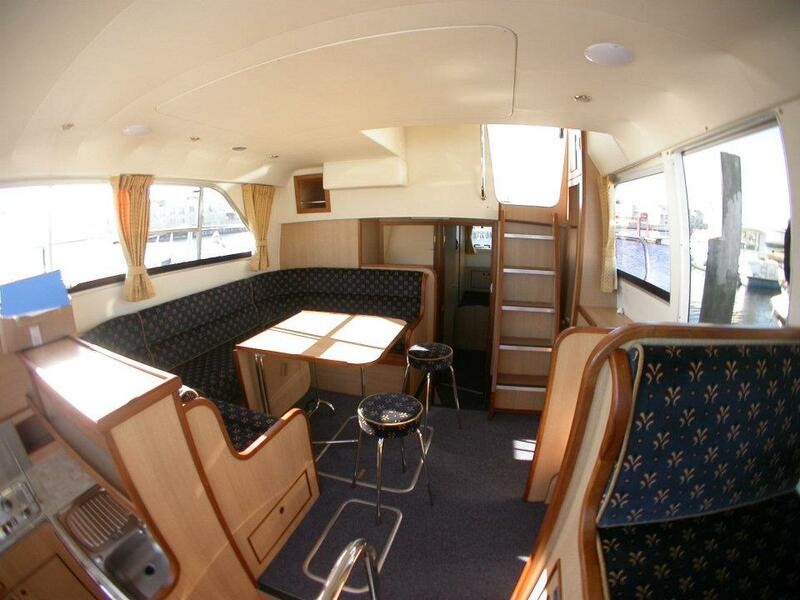 Impressive, Luxurious and spacious lounge. 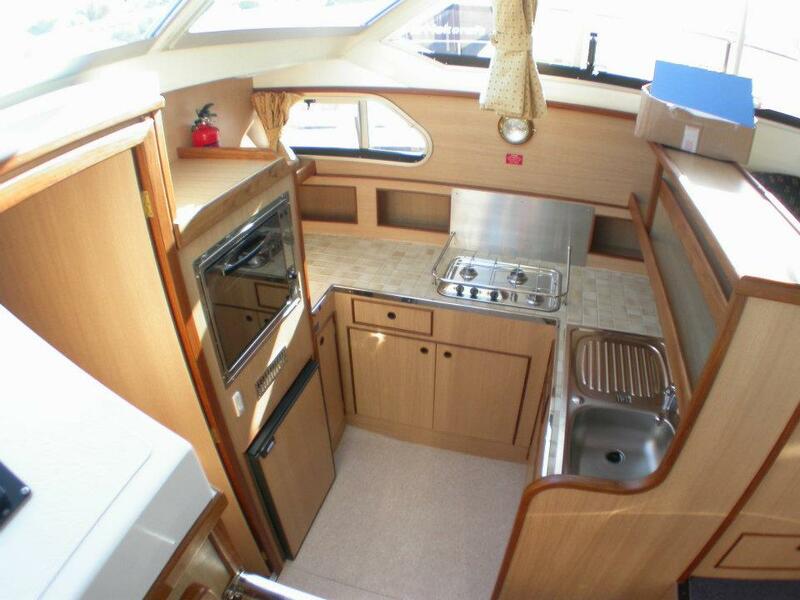 Well equipped galley with large fridge and eye level grill/oven. 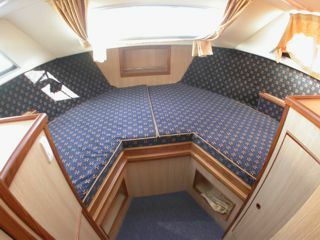 Large sun-deck with all round seating. 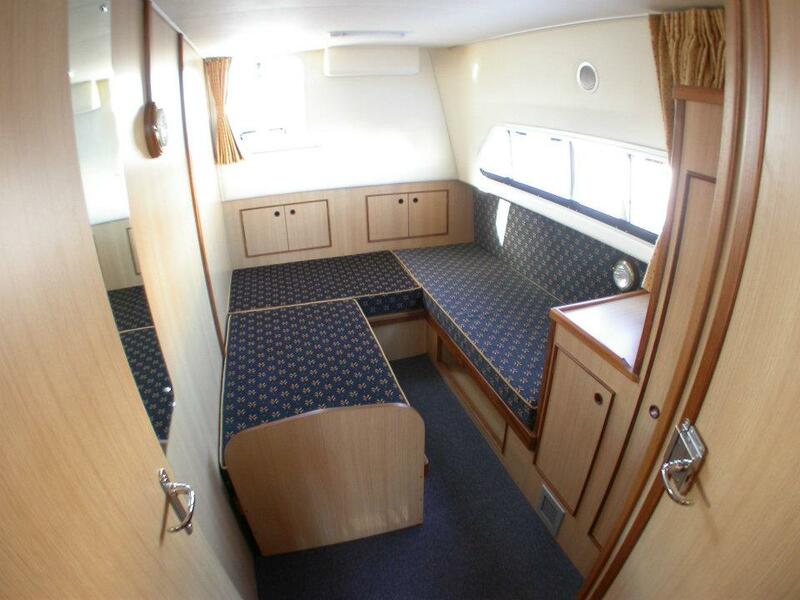 Bathrooms with showers, basins and wc’s and heated towel rails. 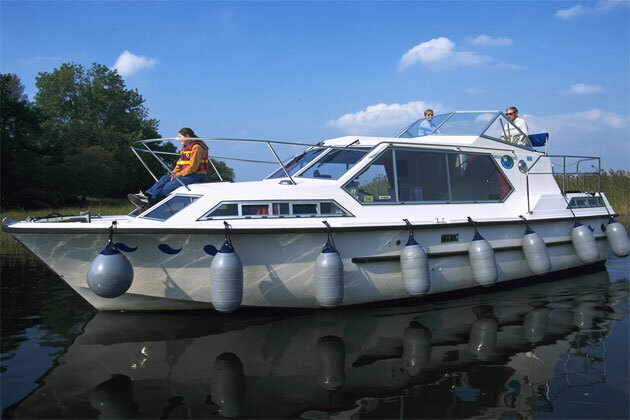 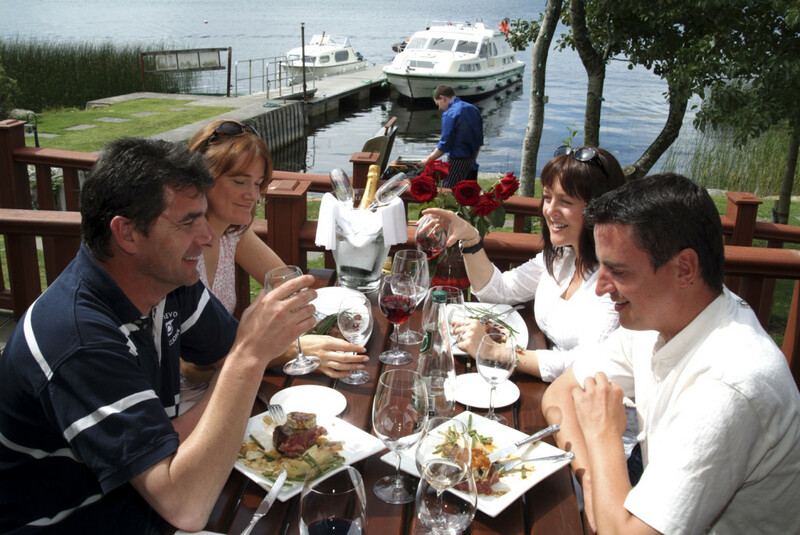 A Security Deposit of €1000 will be due on arrival at the base and will be refunded to you when the boat is returned undamaged. 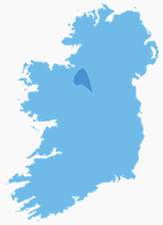 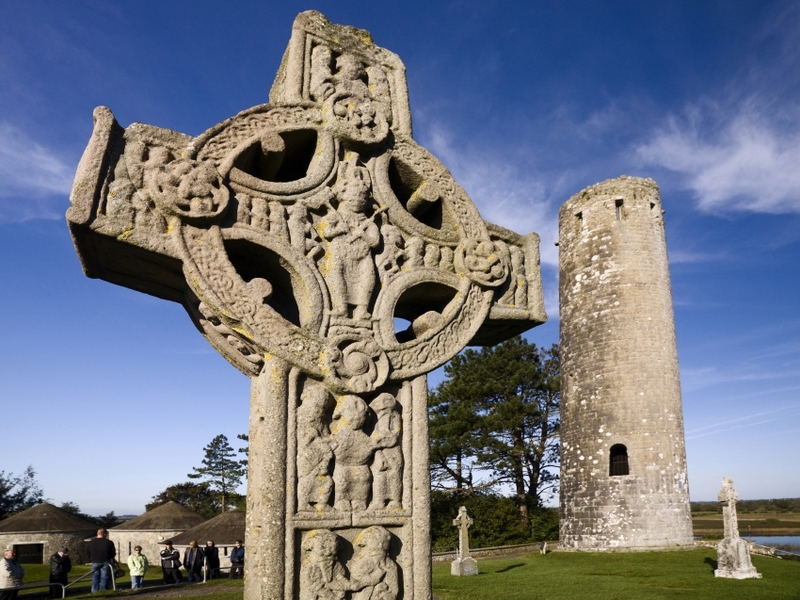 Alternatively you can forgo this risk and take the option of paying a Damage Waiver of €220, where only €100 of this will be refunded to you upon completion of your cruise.